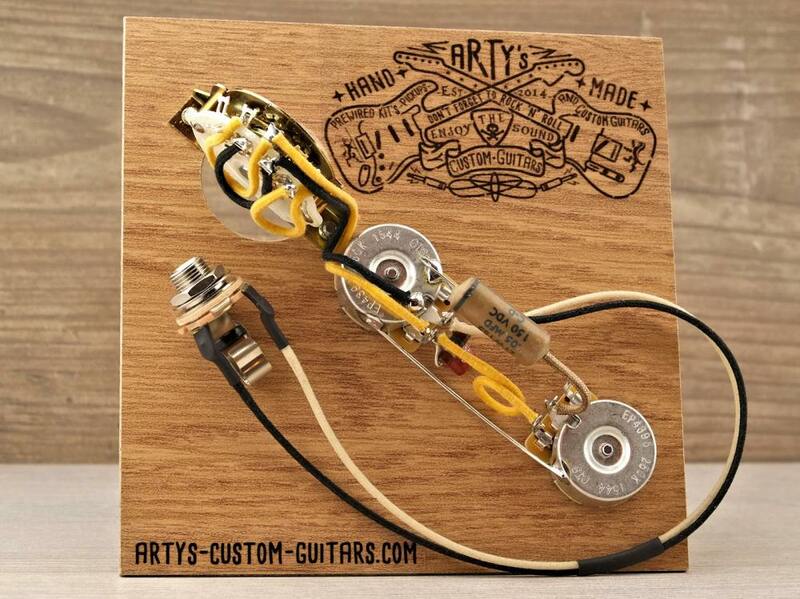 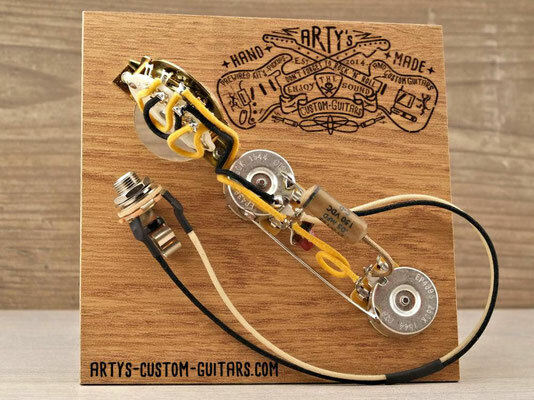 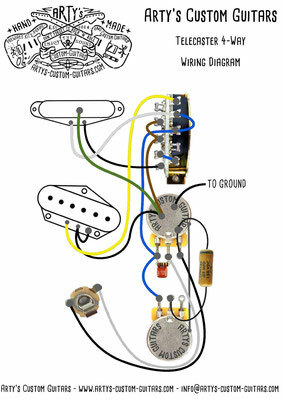 With this circuit the single, parallel and serial switching of both pickups is possible. 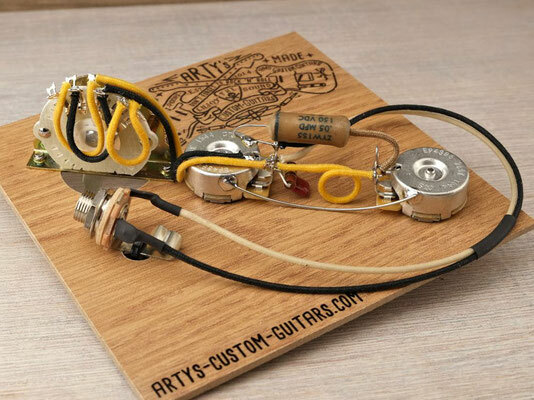 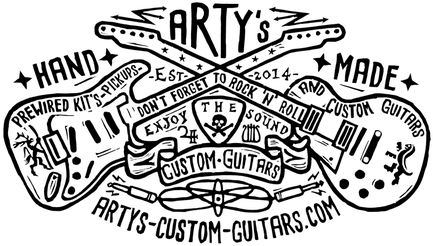 By connecting the two pickups in series, an additional fourth louder and fatter sound is created. For serial switching of the pickups, the neck pickup needs a separate ground line from the coil. 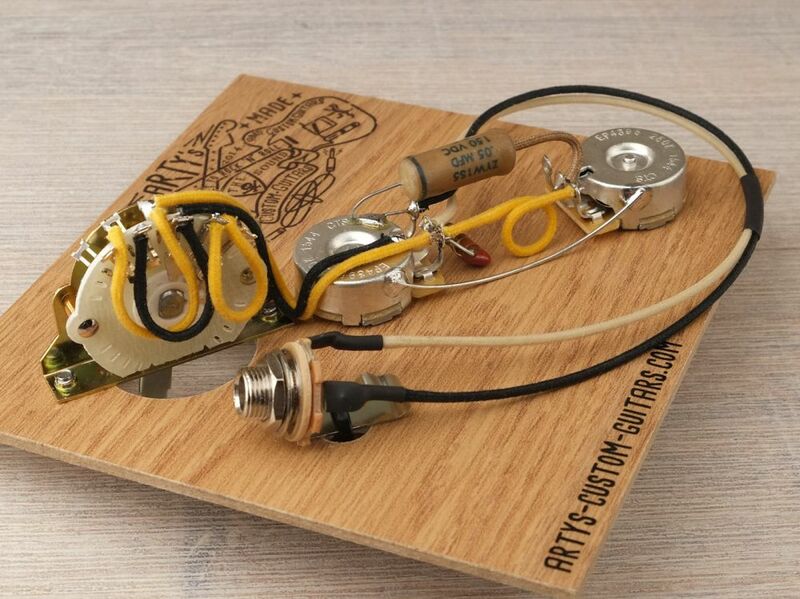 The Fender Texas Special, or Dimarzio Twang King PU's comes standard with three wires. An additional wire for conversion to separate ground is included in the delivery.